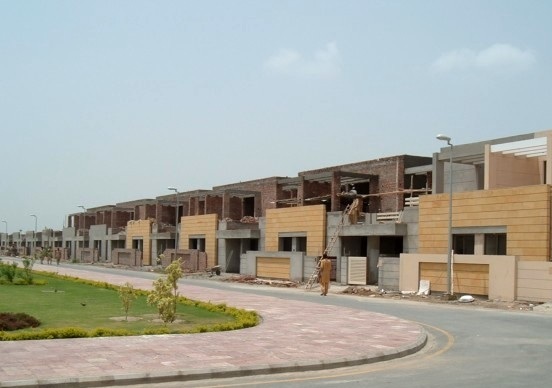 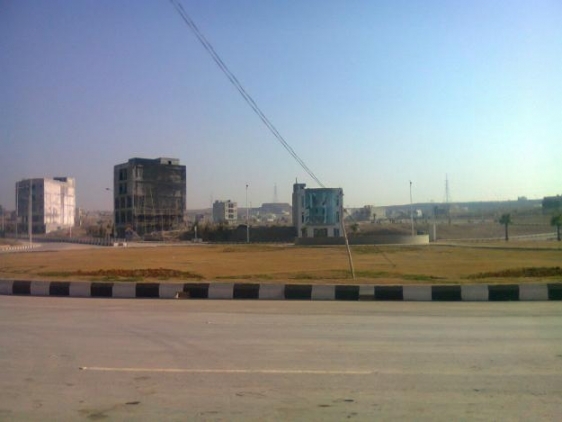 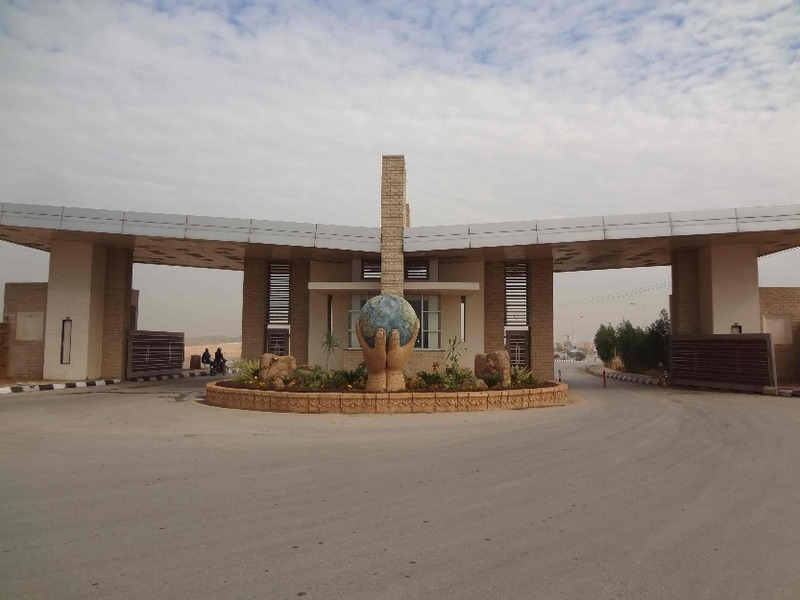 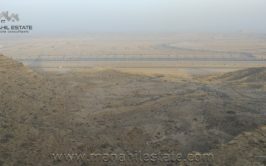 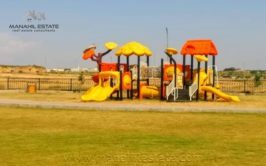 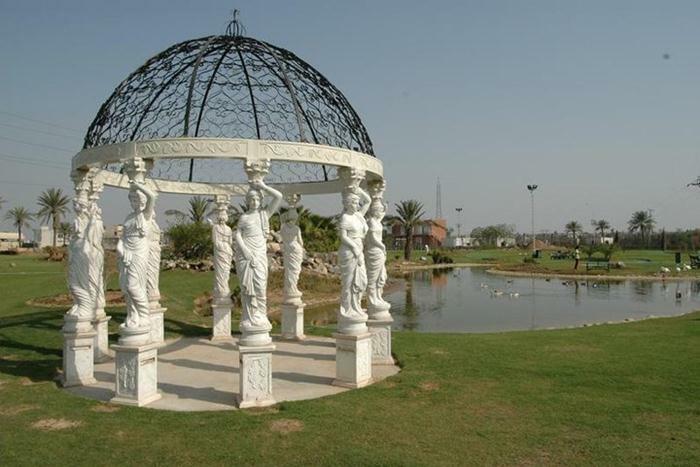 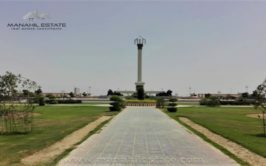 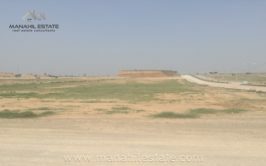 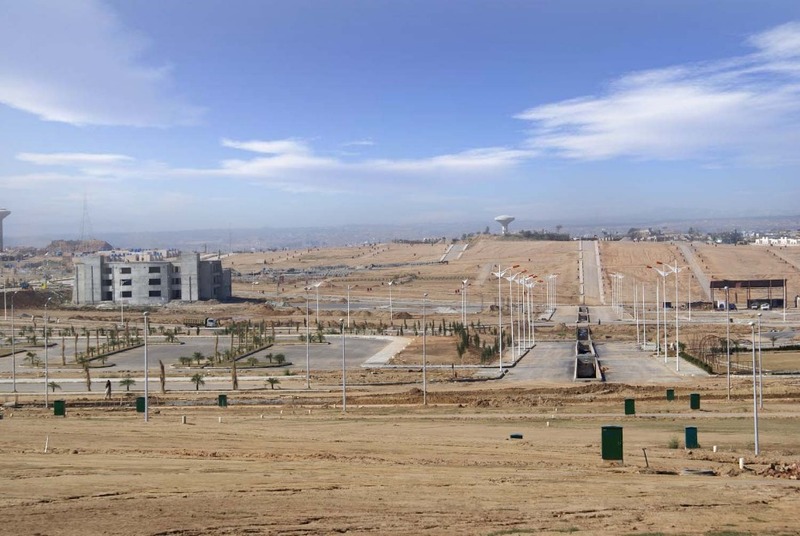 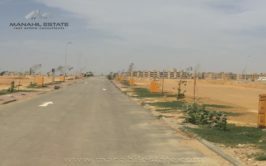 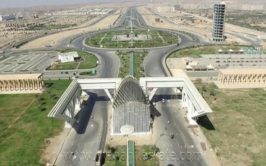 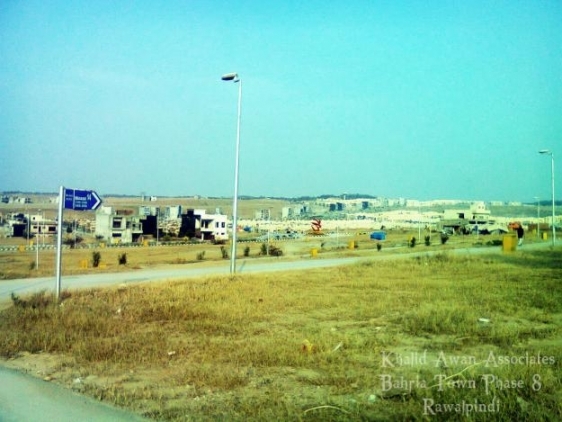 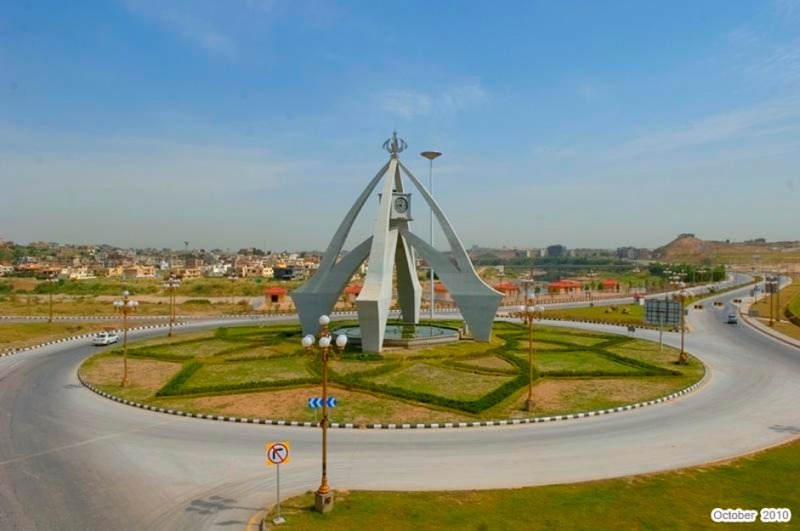 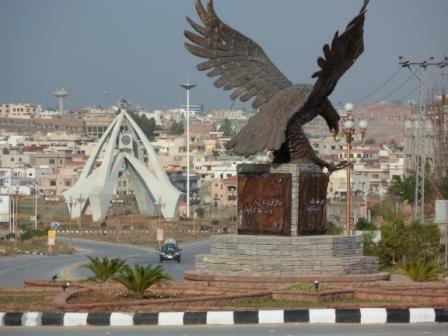 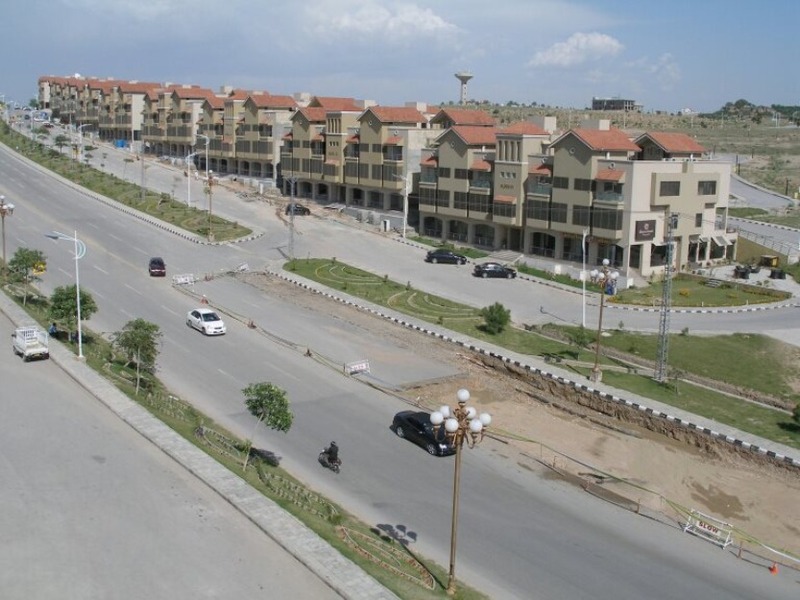 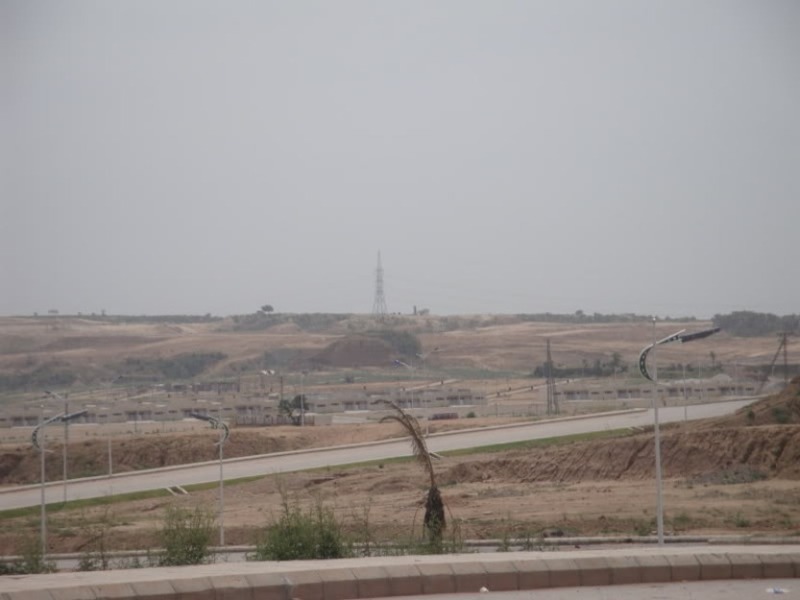 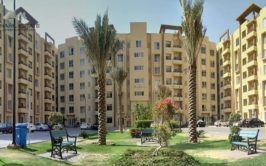 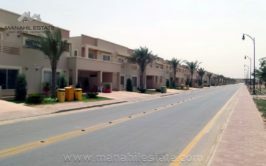 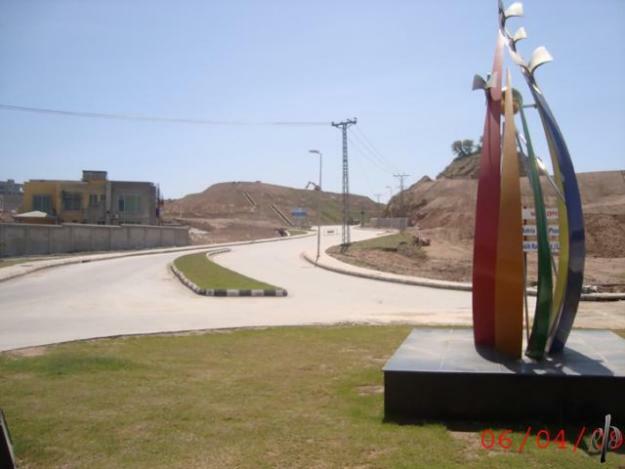 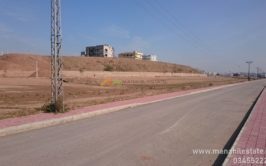 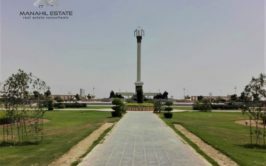 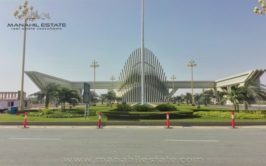 We have a 10 marla plot for urgent cash sale in sector f-2 bahria town phase 8 rawalpindi. 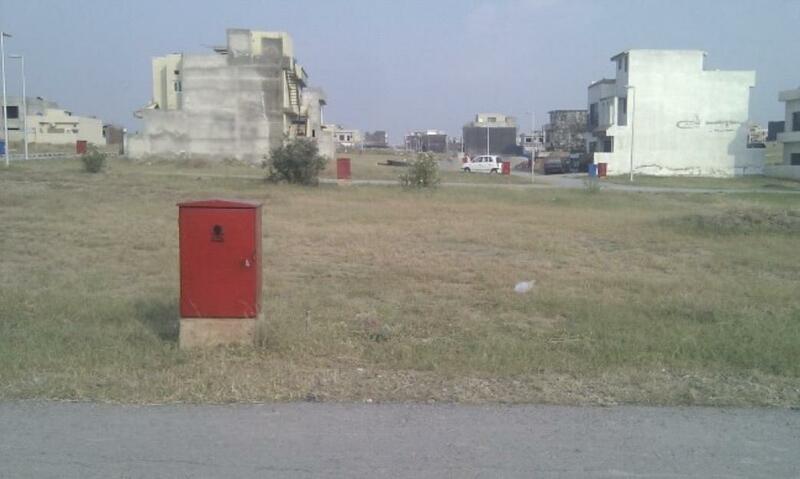 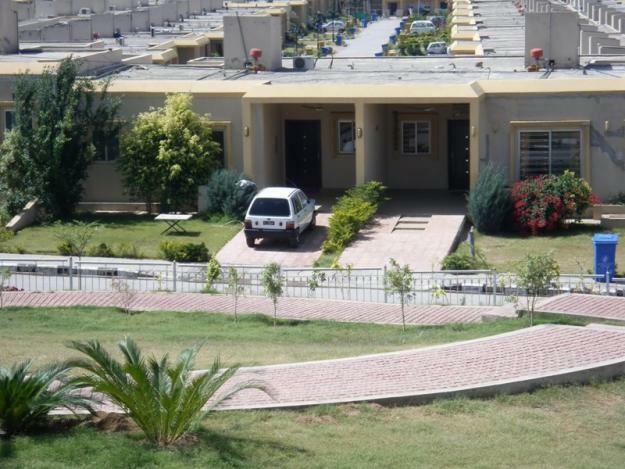 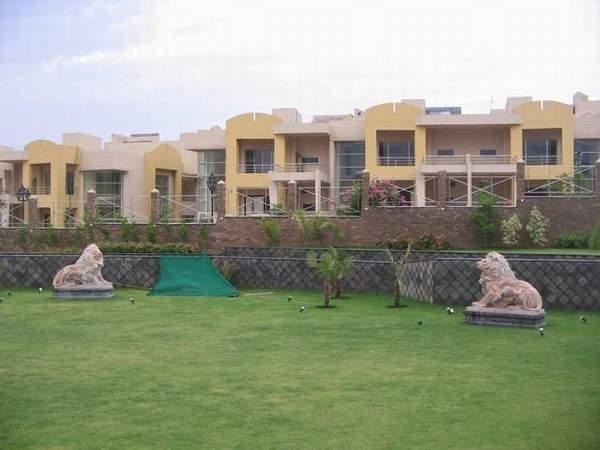 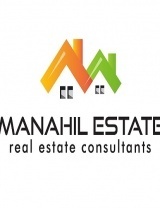 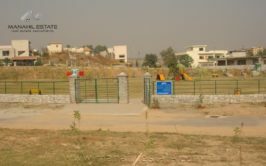 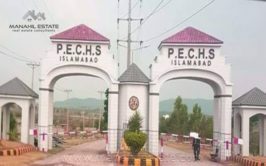 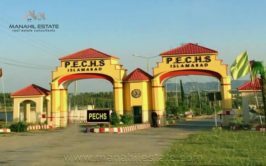 Plot is located in 870+ series and price demand is 29 lac rupees. 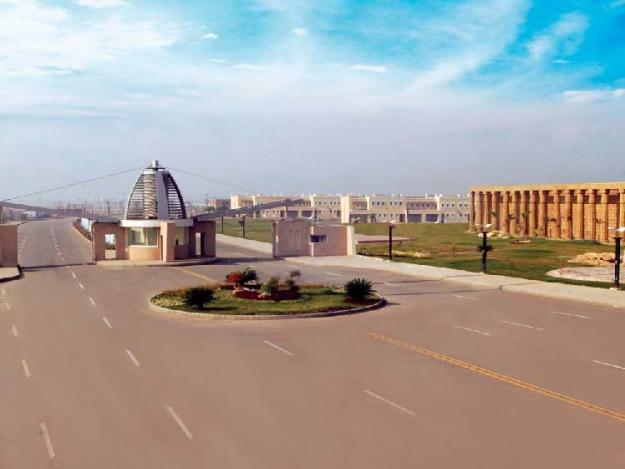 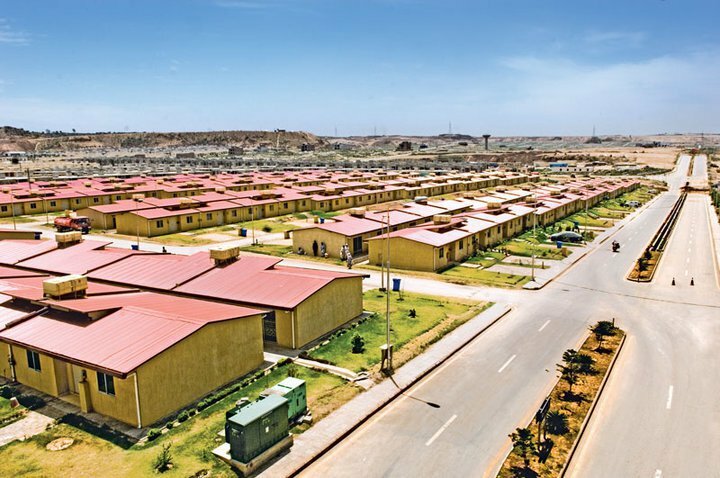 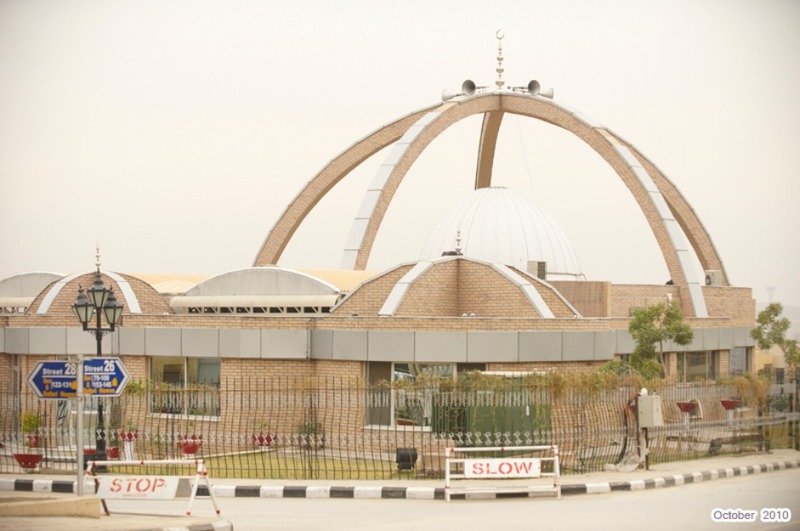 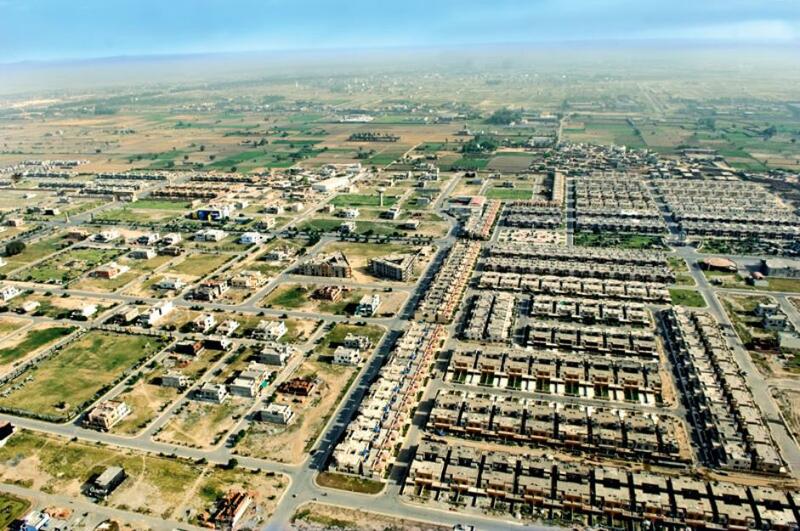 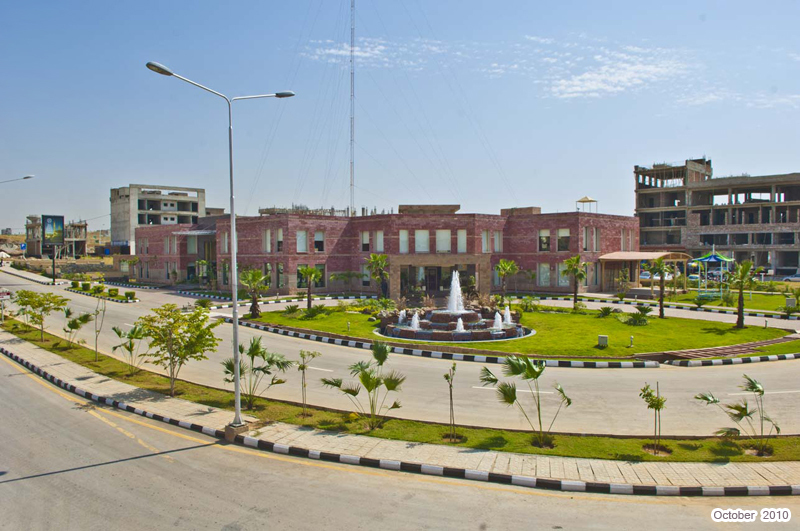 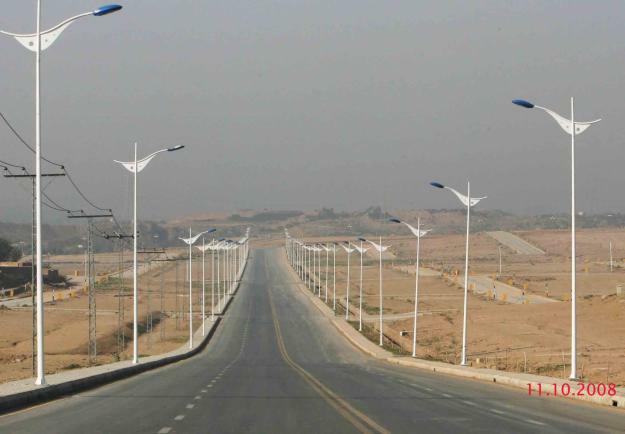 F-2 is partially developed sub-sector of sector F of bahria town phase 8. 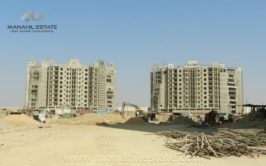 It is going to be developed and have possession by next year. 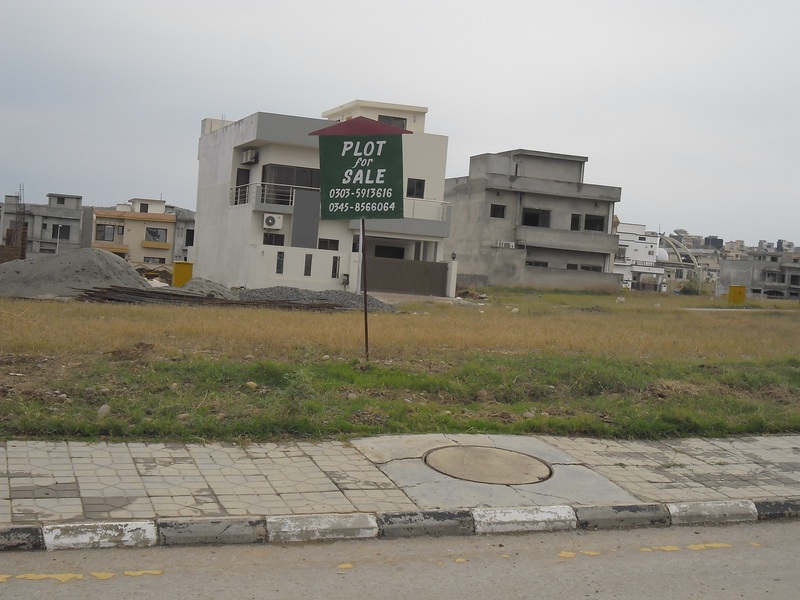 So, this is a good investment opportunity at a low price.